The popularity of social media has opened up a whole new spectrum of opportunities, but also problems for professionals. When used wisely, within professional boundaries, it can be a boon for professionals; but it can also pose a threat. 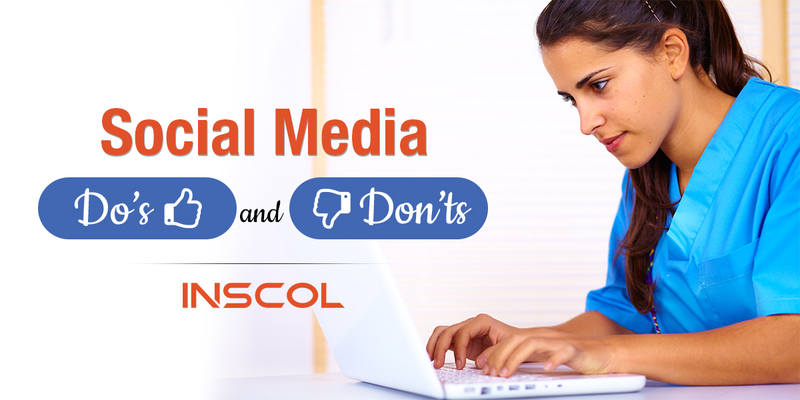 Before you become part of this ongoing viral storm, here are some social media do’s and don’ts to consider. Privacy Settings: It is good to be active on social media, but making use of advanced privacy settings is highly recommended. Facebook, and other sites, allow you to restrict your audience. This allows you to decide which of your posts, pictures and status messages can be publically viewed. 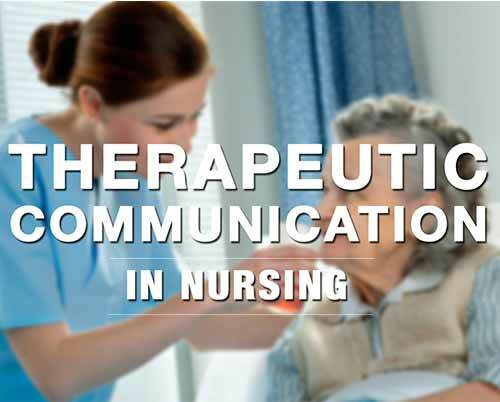 Nurses must thoroughly review what content they want visible to others. Professional Networking: Nurses can benefit from joining professional networking sites like LinkedIn to expand their professional network. This platform allows you to share your skills and experience with like-minded people. Nurses can join various forums to discuss or promote wellness in general. If you have a passion for writing, you can even start your own blog. On blogs, you can share the latest updates in the field of nursing, or the latest nursing trends. Adhere to HIPA privacy laws & policy: When using social networking sites, abide by employer policy. Obtain the hospital’s or the corporation’s social media policies and follow them religiously. Don’t share patient information or details on your profile, no matter how private you think your account is. This is a direct violation of the patient’s rights, and interferes with your ethical obligation as a nursing professional. Don’t add patients to your social networking circle, irrespective of the bond you share. Also, by checking patients’ social media profiles, you are invading their privacy. This act also borders on crossing ethical lines. As a nurse, you don’t have the right to peek into any patient’s personal life. Don’t use social media as a platform to share medical advice and tips, especially when it comes to strangers. When asked about a health issue refrain from answering it and recommend that the person consult a physician. Like everyone, nurses possess the right to voice their opinions and share their views on social media. However, make sure you don’t step over any patient’s right to privacy, even minutely, in the process. If your desire is to be a professional nurse and if you are searching for the specialized courses, check out the best nursing programs in Canada, UK, USA, Australia and New Zealand offered by INSCOL. A plethora of opportunities await you. It's your time to shine!